Victoria Street, Liverpool. In the remains of an old produce exchange lies an oasis. A place where even the darkest, coldest winter days will be forgotten when you cross the threshold into the restaurant. This place has got Caribbean Summer shouting out from every corner, and that’s before you eat. 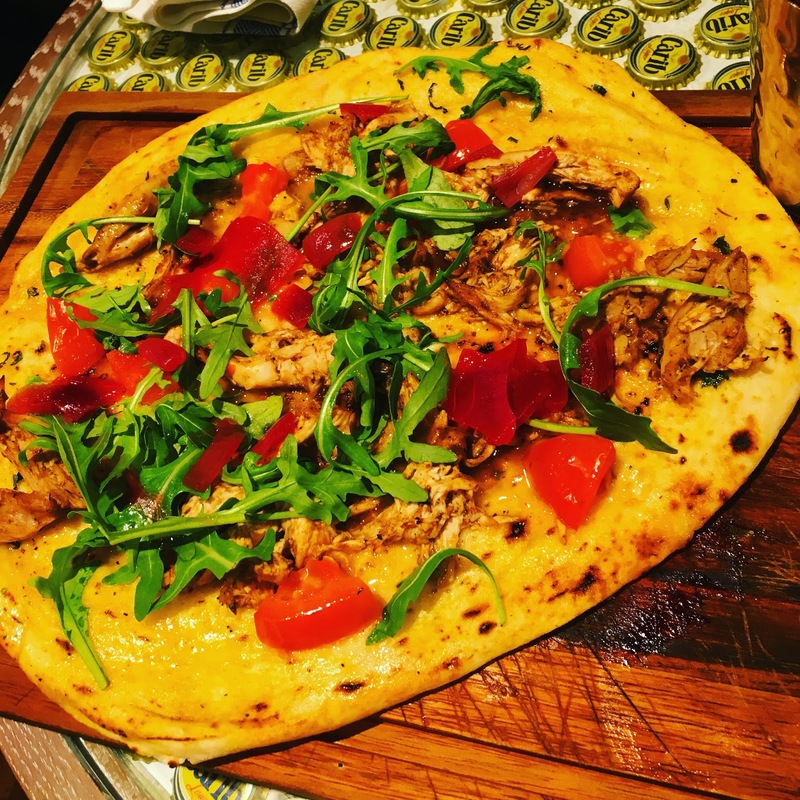 Turtle Bay opened in Liverpool on Friday the 13th of November and is growing in popularity across Merseyside with some excellent reviews already. The 2-4-1 cocktails certainly won’t be doing any harm to it’s reputation either. So what’s it like to go for a meal out at Turtle Bay? You will feel a strong summer vibe in the place, warm lights gaze down on you, mimicking the glow of a warming Sun on an otherwise cold winter day. The interior design of the place furthers the comfortable holiday illusion you allow yourself to slip into, frankly brilliant. As for the food, if your taste buds love flavour and can handle heat then it’s certainly worth adding to your list. Jerk chicken features regularly in different dishes on the food menu, and in true Caribbean style Rum based cocktails are easily found. For dry drinkers, or just dry January drinkers, the range of non alcoholic cocktails compliment the spicy food really well. As the reggae music plays around you and you bask in the warm glow of the lights you can almost fool yourself that you have decided not to eat out tonight, but to take a trip somewhere warm and friendly for a long moment. A great spot to enjoy an evening drink, as well as a meal. 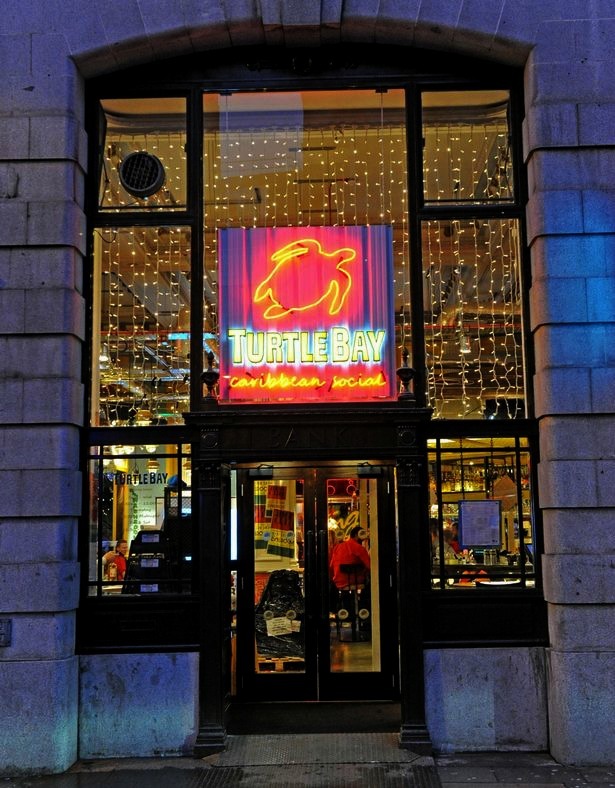 Turtle Bay has a bright future in Liverpool. Check out my review on the best restaurant in Chester.